IT is a powerful tool in achieving business goals. 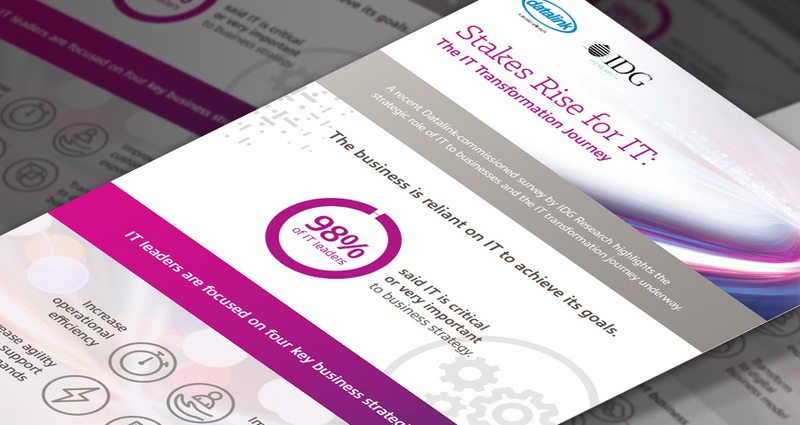 In fact, 98% of surveyed IT leaders believe IT is “very important” or “critical” to overall strategy. 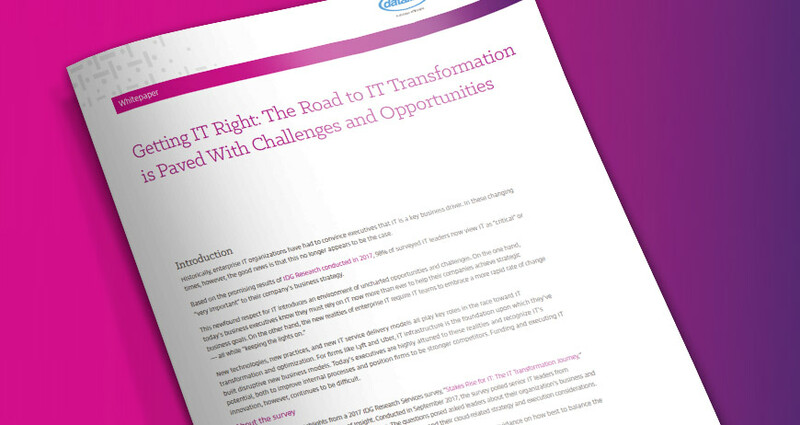 And yet, more than 75% of those same IT leaders don’t believe their IT environments are fully optimized. What’s holding digital transformation back? Which concerns are paramount to decision-makers? Are leaders favoring public or on-premise deployments, and how many are repatriating workloads? 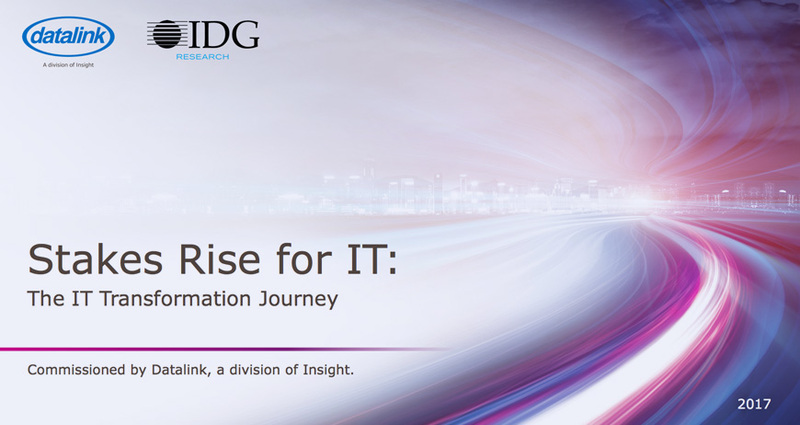 Find out with results from the new survey, “Stakes Rise for IT: The Transformation Journey,” by IDG Research Services. The complete survey – questions and answers. Infographic for quick, easy-to-digest statistics. Read the whitepaper for color commentary on notable stats from the survey.